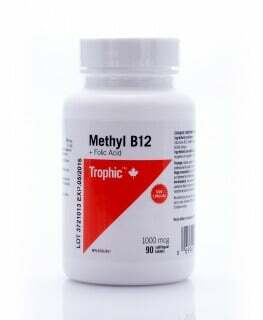 Helps prevent neural tube defects when taken prior to becoming pregnant and during early pregnancy. 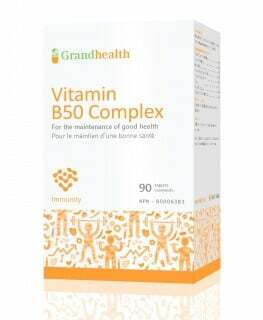 Helps to produce red blood cells and maintain good health. 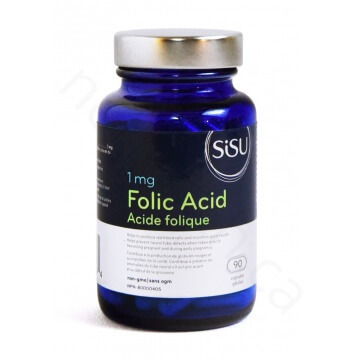 Folic acid (vitamin B9) is an essential nutrient that helps the body make new cells and helps protect DNA from damage, therefore it is critical during pregnancy when the fetus is going through a period of explosive growth of new cells. Folic acid deficiency is linked to complications in pregnancies, neurological disorders, osteoporosis, and increased homocysteine levels which are associated with arterial plaques, heart disease, and strokes. 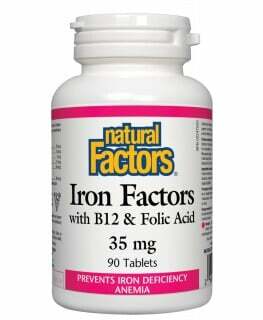 Adequate folic acid levels are also associated with a reduced risk of developing certain cancers. Folic acid is found in green leafy vegetables, beans, asparagus, nuts, and enriched grains and cereals, but can be diminished during storage, preparation, and cooking. 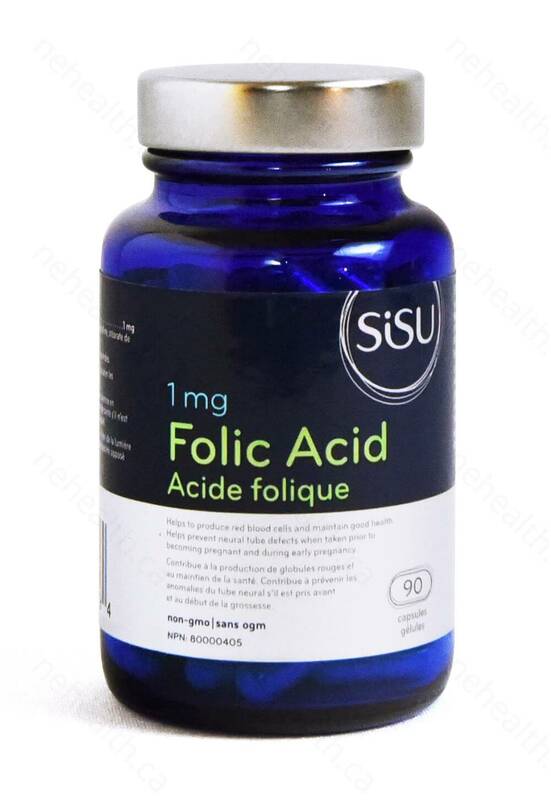 Many of us may not be getting all the folic acid we need, so supplementation may be recommended to anyone, but particularly for people who suffer from degenerative diseases, bowel or kidney diseases, and for women of child-bearing years. 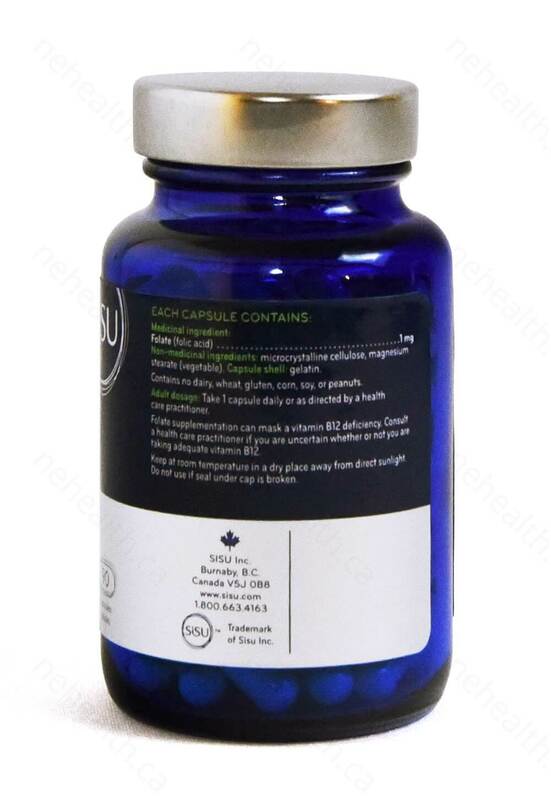 Non-medicinal ingredients: microcrystalline cellulose, magnesium stearate (vegetable), gelatin. Contains no dairy, yeast, wheat, gluten, corn, soy, artificial colours or preservatives. Lonn, Eva, et al. "Homocysteine lowering with folic acid and B vitamins in vascular disease." The New England journal of medicine 354.15 (2006): 1567-1577. Homocysteine Lowering Trialists' Collaboration. "Lowering blood homocysteine with folic acid based supplements: meta-analysis of randomised trials." Bmj316.7135 (1998): 894-898. Wang, Xiaobin, et al. "Efficacy of folic acid supplementation in stroke prevention: a meta-analysis." The Lancet 369.9576 (2007): 1876-1882.